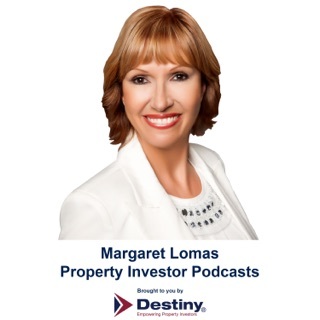 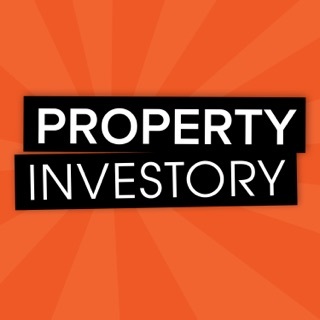 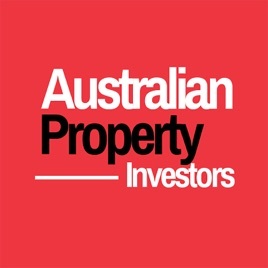 Property Investory is a podcast bringing you the latest stories, life experiences and case studies from Australia's most innovative people. 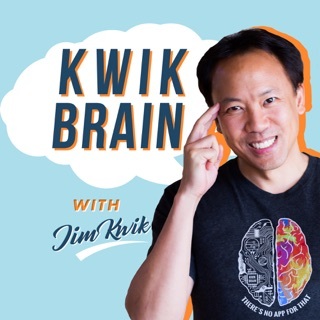 Your host Tyrone Shum will begin to explore the daily lives, influences, and worst and best moments of his guests. 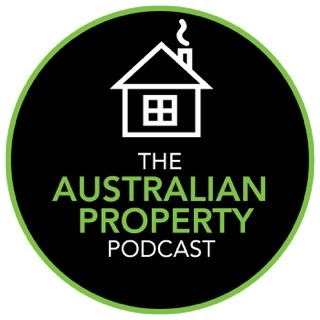 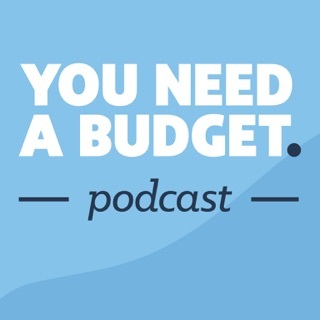 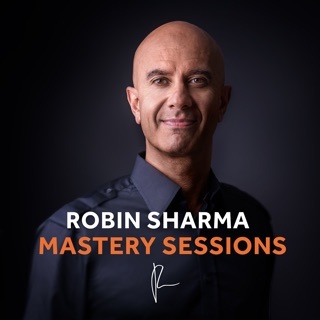 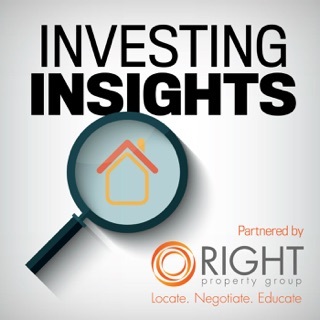 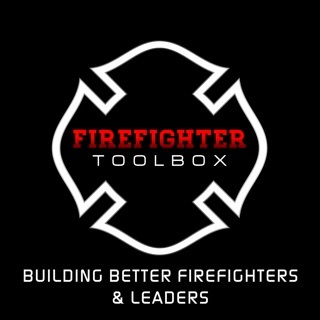 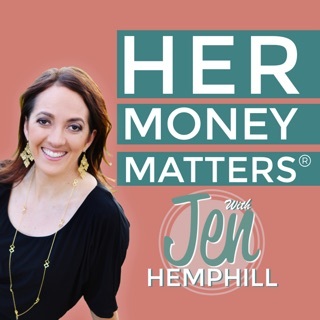 Whether you are a beginner or an experienced investor, this podcast will bring you the latest stories, strategies, and case studies from Australia's most innovative property experts such as Jan Somers, Steve McKnight, Cherie Barber, Margaret Lomas, John L Fitzgerald, Jane Slack-Smith, Chris Gray, John Lindeman and many others. 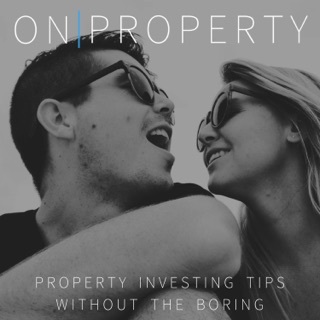 Your host Tyrone Shum will begin to explore the daily lives, influences, and worst and best property investing moments of his guests. 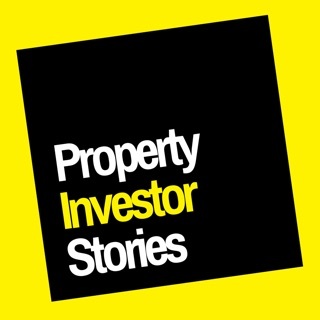 Then in a future podcast, you'll be led step-by-step through each property investors' unique strategy to success.